Professor Katja Nelson graduated from the Free University, Berlin, Germany. She was trained as an Oral Surgeon in the Clinic for Oral- and Maxillofacial Surgery at the Charité Campus Virchow, Humboldt University, Berlin, Germany, where she also received her PhD. 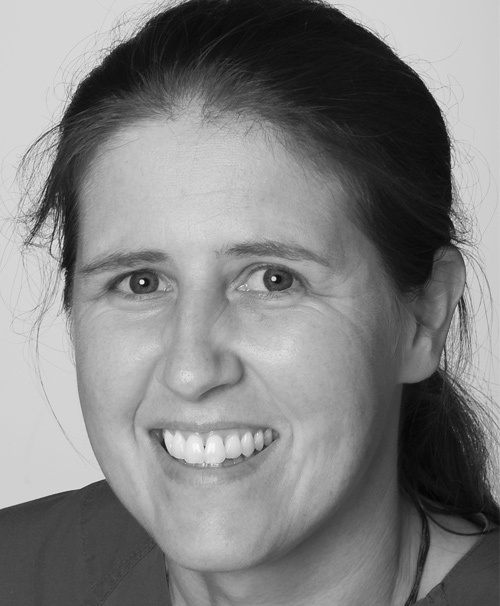 Currently she is the Chair of Translational Implantology at the University of Freiburg.